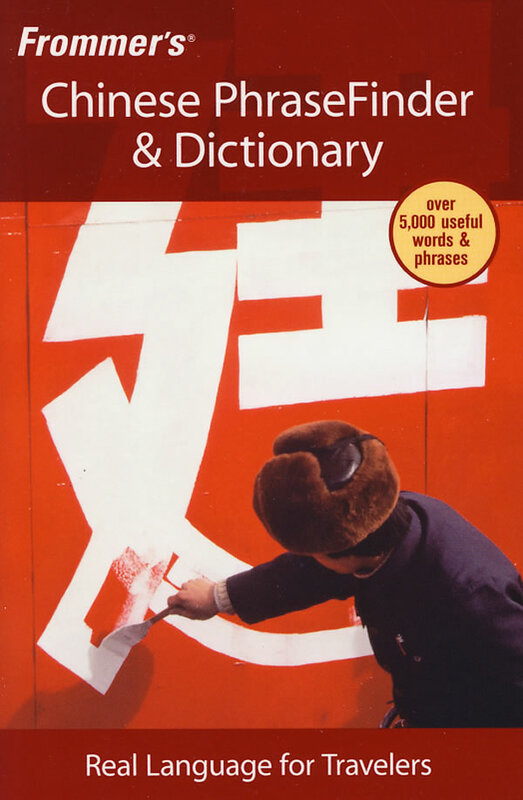 书籍简介: Practical and easy to use, Frommer's Chinese PhraseFinder & Dictionary helps you experience a place the way the locals do―by speaking the same language. Phrases organized by topic and dictionary entry for easy use on the go. A two-way dictionary cross-referenced to verbconjugations and the most common phrases. Detailed pronunciation guide and slang terms to help you sound more like a local. A two-way menu translator, basic grammar information, and more.